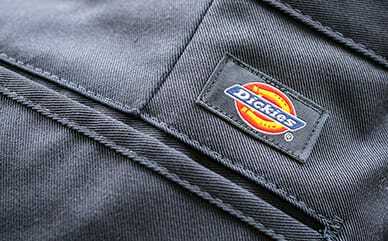 Dickies Pro sets the bar for workwear with quality materials and functional details. 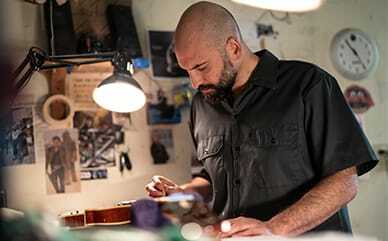 These materials deliver better workwear for the toughest conditions, like military grade fabrics. The functional details, like convertibility and versatility, survive consumer testing and feedback. Loaded with extras, it makes Dickies Pro the best of the best. Take a look at our latest military grade outerwear built for extreme weather workers. Constructed from CORDURA® brand fiber, Dickies Pro™ Workwear brings you high levels of protection and comfort for the toughtest work conditions. Innovative performance fibers and blends help create a strong durable and exceptional abrasion fabric. The DICKIES PRO™ integrated outerwear system provides customized protection when working in extreme weather coanditions. The interior lining and outer shell can be worn separately or zipped together for the ultimate thermal regulation with performance and comfort.